Apple announced two days ago that that the latest beta version of the IOS 4.2 software will also feature printer support. The feature is called Air Print and will enable printing for iPad, iPhone and iPod touch through Wi-fi without being necessary any software installation. For the moment, the software is available only through Apple’s IOS developer program. 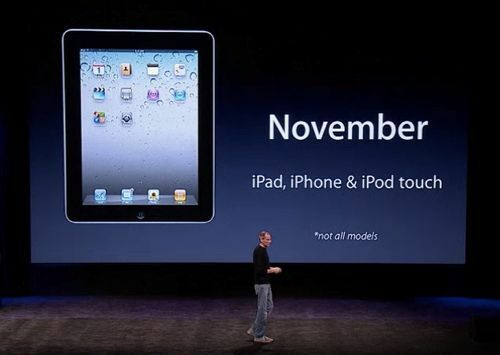 Apple scheduled for November the mass market availability for IOS 4.2. The first devices which will support Air Print feature will be HP’s line of ePrint enabled printers. All the major printer manufacturers fight for a slice from the Wi-Fi market and they make huge efforts and investments to “e” transform their products. The Air Print feature will support a full range of print functions through iOS, including page range selection, single-sided and double-sided printing. It will also feature a Print Center which will coordinate the print queue, for your pleasure of controlling the printing progress. Previous Previous post: Cine sunt cei mai influenti oameni din online-ul romanesc?